Feng shui expert Allison Marks of 6 Figure Home Office agrees, saying "One of the biggest stress producers in most of our homes is… CLUTTER! Even if you consider yourself a hopeless clutterbug, give yourself the gift of creating a clear and clean sanctuary in your bedroom. Be ruthless!" 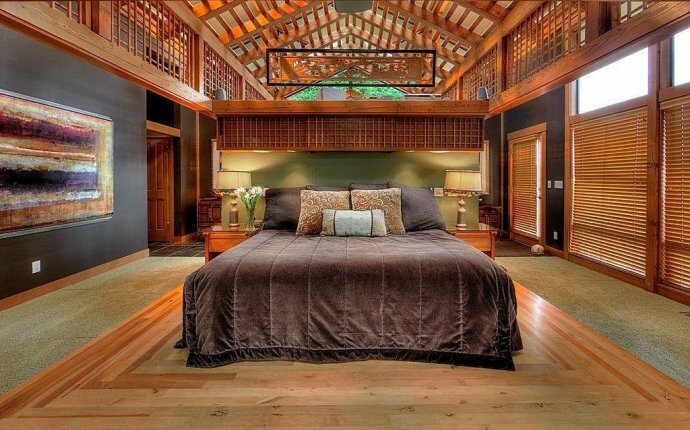 The feng shui rules for bedroom furniture placement are specific and should be followed. If the size or configuration of your room, especially window location, prevents you from following feng shui guidelines, then you can apply corrective feng shui cures and remedies. Bed placement is the most important design aspect of your bedroom. As the largest piece of furniture in the room and the place where you rest, the bed is particularly important. The wrong placement can jeopardize your health. Never place your bed directly across from the door. This placement puts you in a sleeping position where your feet point toward the door. This is known as the coffin position and is the worst possible position since it's considered the position of death and is very inauspicious. Don't place the mattress directly on the floor. This is very inauspicious since you're in the main pathway of the chi energy. Never place your bed on a wall shared by the bathroom. When it comes to other bedroom furniture, you want to follow the same feng shui placement rules as you follow for any room in your home. Placements that create poison arrows directed toward the bed. Poison arrows are created whenever you place an armoire or dresser so that the sharp edge of the corner is angled directly at the bed. If you can't avoid placing furniture so that it create poison arrows, then you can remedy this by suspending a multi-faceted crystal ball from the ceiling so that it is between the poison arrow and the bed. Another solution is to use a runner for a a dresser to conceal and soften the corner edges. You can place nightstands on either side of the bed; just be sure that the nightstand isn't higher than the mattress, since this creates a poison arrow targeting the bed. Chairs and other pieces of furniture should also be set in the bedroom according to these guidelines.